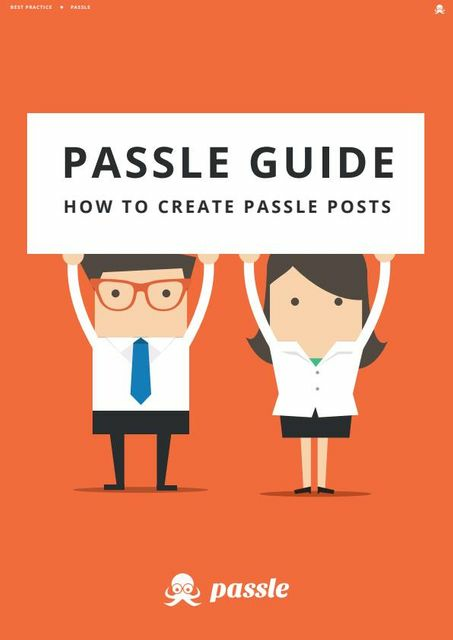 If you are new to Passle and are looking at creating your first post, the Passle guide is for you. This guide walks you through how to create a post using our bookmarklet and how to create a post from scratch. If you are in need of some direction and best practice, this guide also includes our tips for success. We've looked at our 50 top performing Passle posts and highlighted what they have in common that makes them so successful. Perfect if you want to take your posts to the next level! For more in depth editorial guidelines, my colleague James' post goes into that detail - Editorial Guidelines - Activate your experts in the right direction. Please feel free to download this PDF and share with your colleagues. And as always, if you have any questions, please reach out to us at clientsuccess@passle.net. The anger debate and why women suffer in silence.